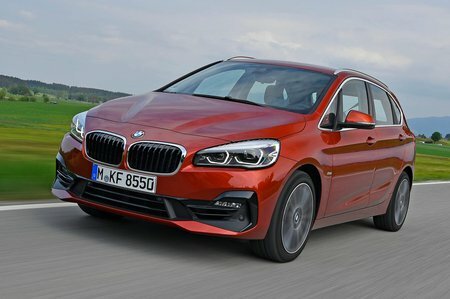 BMW 2 Series 218d Sport 5dr Step Auto 2019 Review | What Car? What Car? will save you at least £2,302, but our approved dealers could save you even more. Sport models aren’t massively more expensive and do add useful features such as a sliding rear bench, electric folding rear seats and sports front seats. Factor in 17in wheels and it could be worth considering if you like its looks. While this 2.0-litre diesel isn’t much more expensive than the 216d, it’s far gutsier and barely any less efficient. Refinement isn't quite on the same level as a Volkswagen Golf SV 2.0 TDI, but it’s still good, making this model our pick.